This is a book the size of several bricks. That’s not surprising as it introduces 365 leading British chefs’ main course recipes. Each recipe is presented with beautiful pictures on quality paper, and this considerable tome is encased in a gift sleeve. The ChariTable Bookings Signature Dish is a recipe book with 365 dishes – one for each day of the year – from chefs who are familiar and respected. They are lending their support to a group that raises money for charity in unique and delicious fashion. One supports these charities simply by booking dinner at a reputable restaurant of your choice through their site. Yes, it’s that easy. 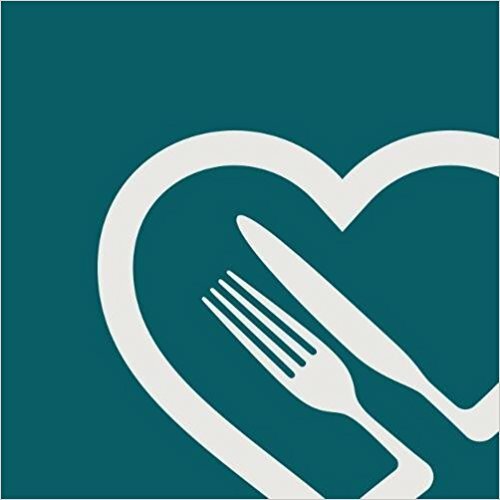 ChariTable Bookings’ free philanthropic restaurant-booking platform sells the ChariTable Bookings Signature Dish recipe book, which is a fundraiser to support thousands of UK registered charities, from local projects to worldwide endeavours. For every book purchased, ChariTable Bookings will make a donation of £5 to the charity you choose from a list of 7,655 amazing causes. At £40.00, the ChariTable Bookings Signature Dish recipe book is a 754-page, 3.6kg hardback book, so it’s substantial. Yes, it’s huge but it will likely spend more time in the kitchen than on the coffee table. There are delightful recipes here that will entice the practised home cook and encourage the novice. There is something for every skill level and for every taste, European classics along with Asian spice, and all are accessible and delicious. Do I have some favourite recipes here? Well, in fact, lots. I love Indian food so Lamb Shank by talented chef Alfred Prasad is at the top of my list. For classic European I love this recipe for Lemon and Herb Spaghetti by Pip McCormack. Jeremy Pang’s Steamed Wontons offer a taste of China in your own home. My pick of the book is Richard Corrigan’s Royal Fish Pie. ChariTable Bookings Signature Dish is a cookbook over which to drool, but it’s mostly one to tempt the reader into the kitchen, and then to be so inspired that they will want to book a table at some of the fine restaurants represented. ChariTable Bookings Signature Dish is the perfect gift for all lovers of good food, chefs and their restaurants, but also for those who want to make a difference in people’s lives.